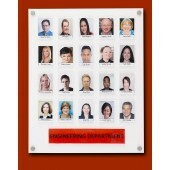 The Kalamazoo Direct Staff Photo Board range is designed to provide high quality boards to fit almost any specific budget. 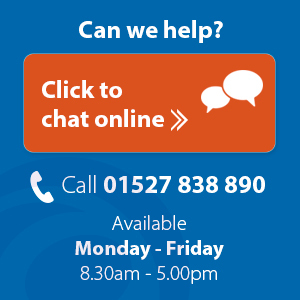 All staff boards are provided with silver stand-off wall fixings for each corner. 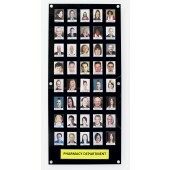 Fits staff photos 75mm by 55 wide are easily interchangeable. In addition you can add your departments name panel. 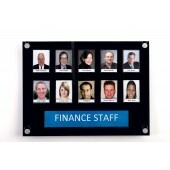 This product is a great edition to any office, allowing visitors and staff to identify people working within your business. 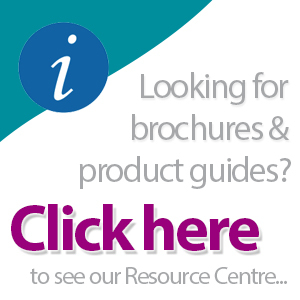 At Kalamazoo Direct we also offer wide range of ID Solutions.